Tyler Lynch met his future wife on a trip to a hot spring inn. They were living in Seattle when fate intervened. When Hokkaido's highest lake is covered in ice during winter, it features an igloo-style onsen. All water isn’t the same. Every natural spring passes through layers upon layers of rock that can give the water a unique chemical makeup said to have a variety of health effects depending on the mineral content of the water. 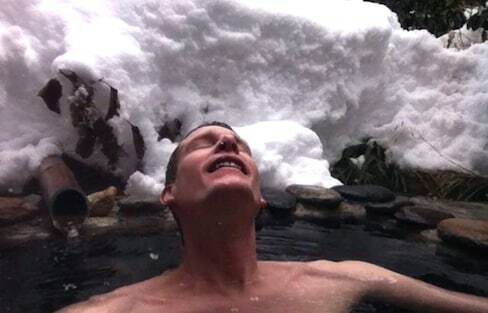 Foreigners in Japan are always trying to figure out the onsen experience. The best way to ensure a great time is to make sure you walk in informed. I'm a little bit addicted to going to onsen in Japan. Head down to Oita for the spot that wowed Michelin for four years straight. Japan has as many locations famous for their autumn foliage as it has onsen—in other words, a lot! Most women don’t like their bodies. On good days, I’m 98 percent OK with my body. On bad days, that figure hovers around 60 percent. But it wasn’t always like that. Remember the red bridge and layered, rising walls of Yubaba’s hot spring hotel in Spirited Away? 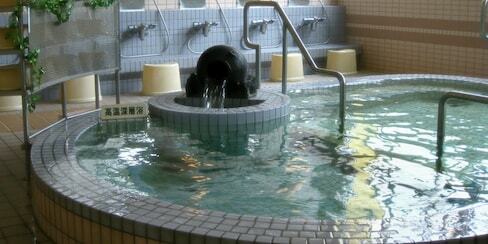 There are plenty of sites and pamphlets explaining how to visit an onsen like a pro. But how about a quick checklist of what not to do? This collection of winter snowscapes will help you beat the winter chill in the most unique way possible. You don’t have to break the bank to enjoy the relaxing experience of taking a long soak in an onsen while basking in breathtakingly natural beauty. There’s a bathload of sites out there on onsen, but we found our information pools best filled by the following sources. 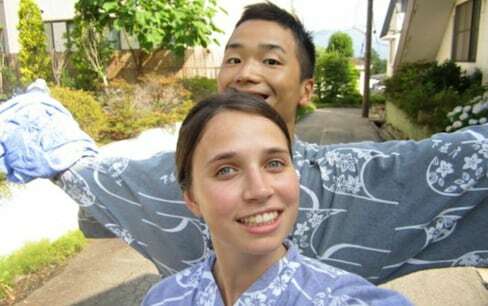 Texan in Tokyo superblogger Grace Buchele Mineta finally lays down the primary onsen caveat that nobody ever talks about. Onsen are an important part of Japanese culture, and they’re one of the things I missed the most while living in the U.S.
Sure, hot springs can be found all over the world—but onsen are unique to Japan. Or are they? Onsen etiquette can be confusing for a foreigner visiting for the first time, and there are many small rules and customs that even many Japanese people aren’t quite clear on.